We are offering a full package of 51ok consulting services including helping industry establish and maintain a quality management system under ISO 13485 or 21 CFR Part 820. 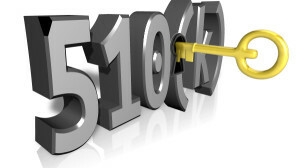 Our 510(k) services include, but are not limited to, the following. We provide 510(k) templates and 510(k) drafting/training seminars.